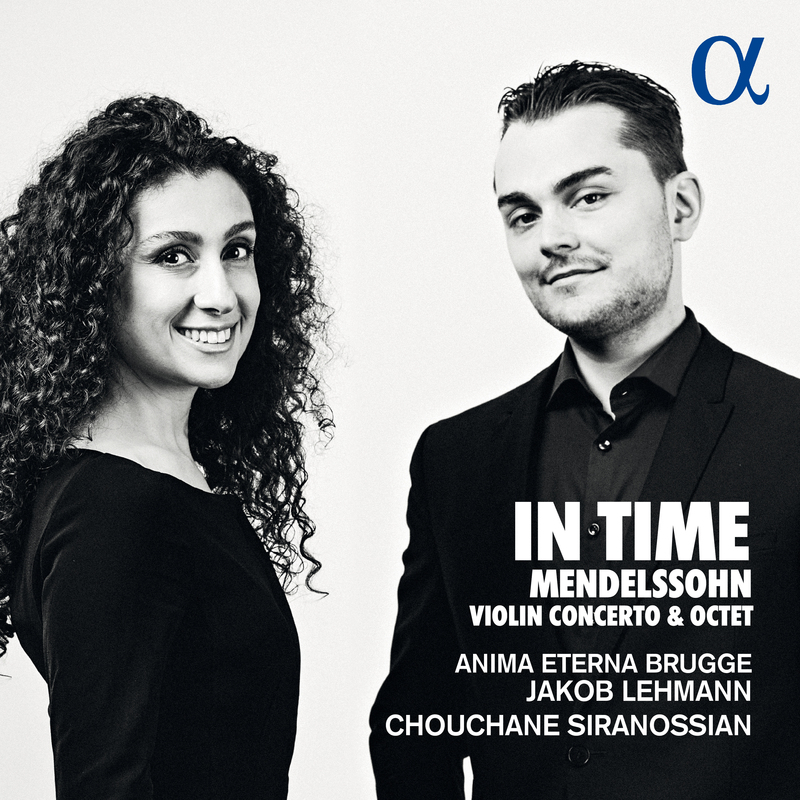 “This CD, which came about under the joint artistic direction of Jakob Lehmann and Chouchane Siranossian, is the first ‘physical’ product of Anima Next Generation. It is no coincidence that we chose a combination of works that emphasises alert interaction between the artists – an aspect that is typical of all Anima performances. Moreover, this choice of programme gives Jakob and Chouchane a chance to appear in various roles: Jakob as conductor in the Concerto and player in the Octet, and Chouchane as soloist in the Concerto and leader in the Octet.